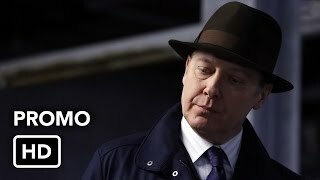 The Blacklist 1×07 “Frederick Barnes” – After a chemical attack on a subway, Liz (Megan Boone) and the FBI search for the man responsible. 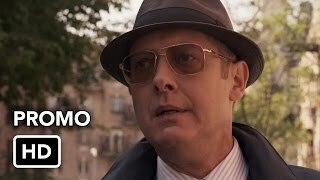 Liz reluctantly calls on Red (James Spader) for his help after she finds her search for the next person on the blacklist, brilliant scientist Frederick Barnes (guest star Robert Sean Leonard), heading to a dead end. 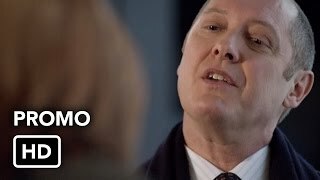 Meanwhile, Liz wants nothing to do with Red after he implicated Tom (Ryan Eggold). Diego Klattenhoff, Parminder Nagra, Harry Lennix also star.